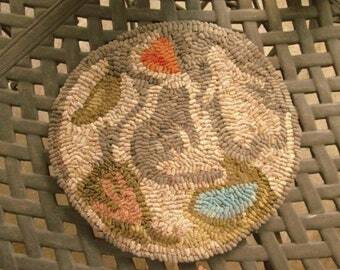 Such a sweet hooked rug! So nicely made and shipped fast. Love,love this rug.The colors are beautiful.I love it❤️.Shipped quickly. Hope you enjoy them as much as I enjoy creating them.